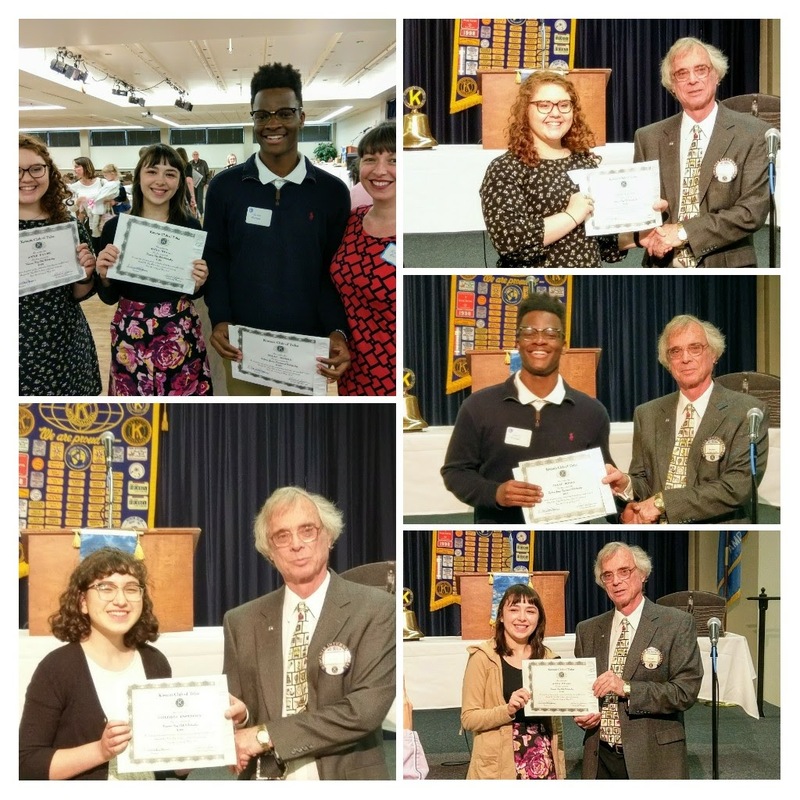 Congratulations to Issac Bossa, Chloris Espinoza, Ann Faust, and Anna Wigal for receiving scholarships from the Tulsa Kiwanis Club at their meeting on Monday. 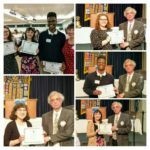 These Seniors are all members of Key Club and have served TSAS and the Tulsa community! Congrats to the TSAS Jazz Band program. 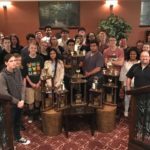 After finishing 1st runner up at OSSAA State Jazz Band Contest, both Jazz Ensemble 1 and Jazz Ensemble 2 represented TSAS at the Branson Directors Choice Contest on the 28th of April. They competed against groups from all over the country. Jazz Ensemble 2 finished 1st in their class with a superior rating while Jazz Ensemble 1 finished 1st in their class with a superior rating and also won the "Best Overall Performing Ensemble of the Contest". 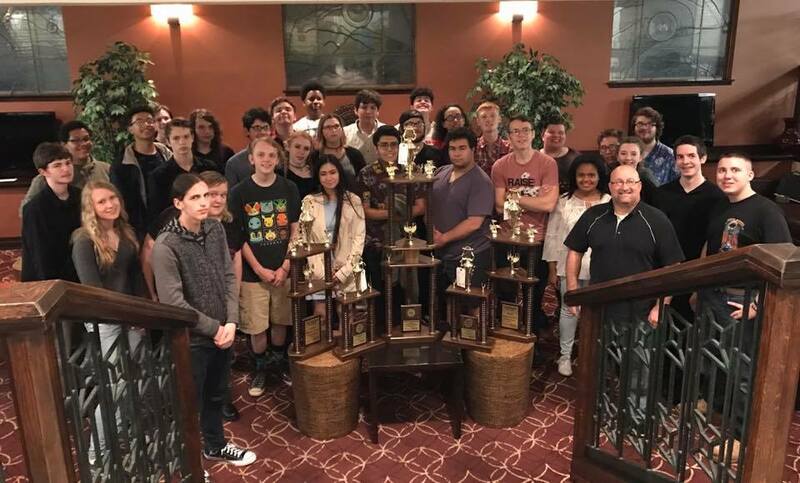 Five trophies in all and 6 outstanding soloist awards that included, Andrew Basham - Tenor Sax, Jacob Marrow - Alto Sax, David Mullenax - Drums, Connor McCurley - Trombone, Zenon Garcia - Guitar, Daniel Duron - Piano. Once again, congrats to this awesome group of jazz musicians and students of TSAS. 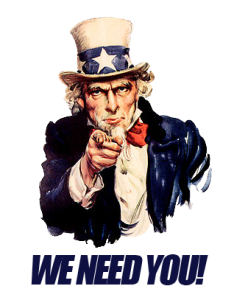 The PTSA is looking for people who would be interested in serving on the Executive Board and on several different committees. If you want to help make a difference in the TSAS community or have a few questions, please reach out to our current PTSA President, Shelley Faust. You may reach her at thefaustfive@gmail.com or by phone or text at (918) 809-3512. The Commons will be closed tomorrow (Wednesday) morning through lunch for the make up ACT test. Sorry for the inconvenience. A makeup test for those students absent for the test held March 21st. 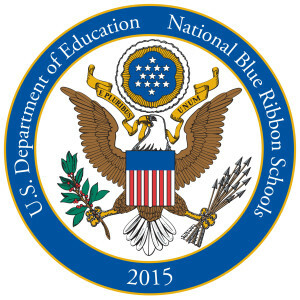 Testing will begin at 8:30 in the Commons May 3rd. The cafe refrigerator contents are becoming a science experiment gone wrong. If you have anything in it, please trash it or take it home and clean out the mold. Everything will be thrown away FRIDAY, May 5th. The trip is May 12th to Silver Dollar City, the cost is $50 which must be paid in order to reserve your spot. Space on the bus is limited to the first 50 students who pay Libby Nash in room 104. All sophomore students (rising juniors) interested in discussing important class information about activities and fundraising for the 2017-2018 school year please meet with Jackie during lunch on Tuesday May 9, 2017 in the Collegiate Commons. Matt Hutchins, our admissions counselor with the University of Arkansas, will be in the Commons Monday, May 15th to speak with interested juniors at 2. Don't forget to speak with your 5th hour teacher and grab any make up work! This entry was posted in High School, Middle School, News. Bookmark the permalink.